Highland Christian School’s Board of Directors is pleased to announce the appointment of Mr. Kyle Weener (pronounced “Wayner”) as the next Principal of Highland Christian School. He will take up his duties on July 1, 2019. Mr. Weener comes to Highland Christian School from Kalamazoo Christian School, Kalamazoo, MI where for the past 5 years, he has served as a fifth grade teacher. In addition to teaching fifth grade, he serves as the Varsity tennis coach of KCS’s top state-ranked program. He has also served on the salary study and finance committees, and the school improvement team. As he anticipates the transition into administration at Highland Christian School, Mr. Weener is eager to meet the students, families, alumni and friends that make up our community. “Christ-centered education rests at the heart of my passion, mission and calling as an educator and administrator. An education that is centered around Christ has the power to change the hearts and lives of students, loved-ones, and the community which it is a part of. God has called us each to different roles within His kingdom. Guiding our young people into their fullest purpose and potential is one of the highest callings we have. I have already seen that Highland Christian is an invaluable institution in helping students to discover the plans God has for their lives. I am absolutely elated to join this team as we continue the work of this great commission. Mr. Weener is a graduate of Indiana Wesleyan University, Marion, Indiana, and has earned a Master’s in Educational Leadership from Western Michigan University, Kalamazoo, Michigan. He is currently working on his doctorate in educational leadership. The Weener’s are active members at Centerpoint Church (RCA) in Kalamazoo where they serve in the nursery, and as leaders on the worship team and within their small group. 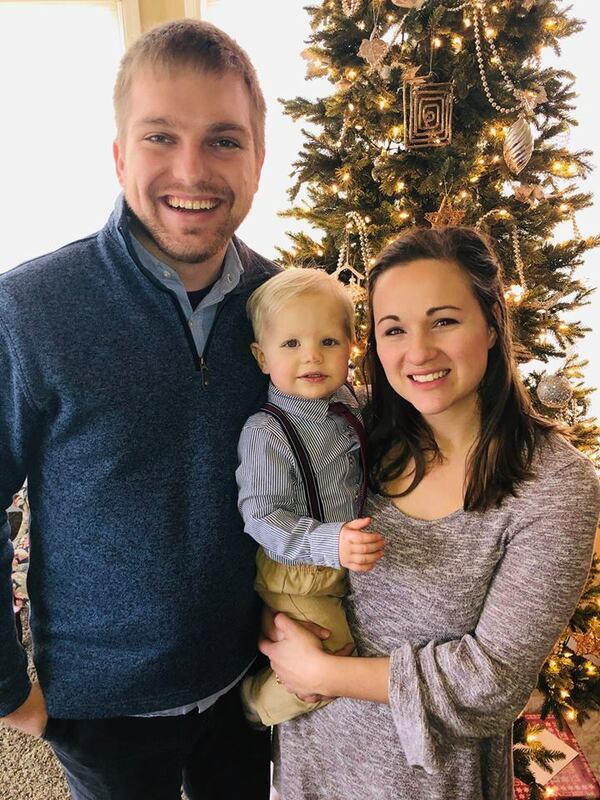 We look forward to continued strength and growth under Mr. Weener’s leadership and are excited to welcome him, his wife Abby and young son Ezra into our school community.